Time Flies! 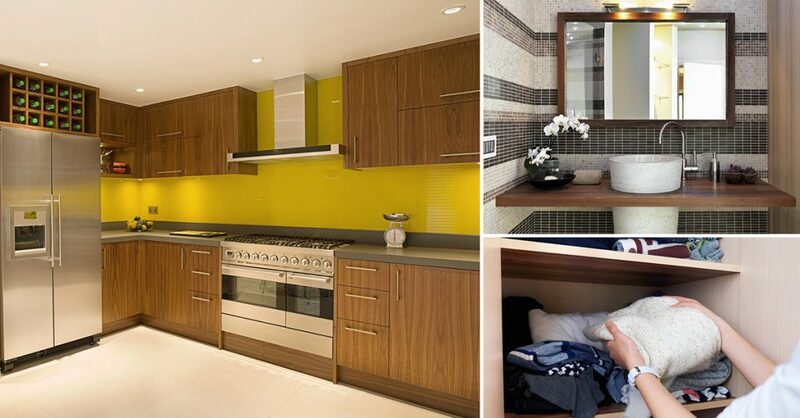 As the year begins to gradually come to an end, and the prospects for fresh starts have arrived, you should set aside some time to get ready for the forthcoming year in terms of cleaning and maintaining your home. 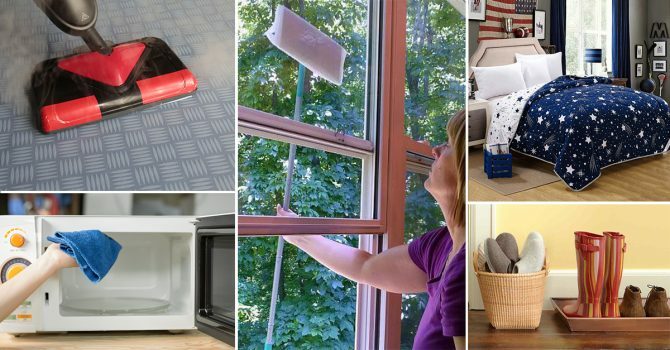 Moreover, you’re going to spend more time indoors with all the dust your home has gathered amid the sweltering, dusty, open-window days of summer! And, who needs to breathe in that? 1. Mattresses are one of the most dust and mite sensitive item in your home! Hence, we suggest you vacuum clean and rotate the mattress once in three months to ensure that the mattress is in a good condition. 2. 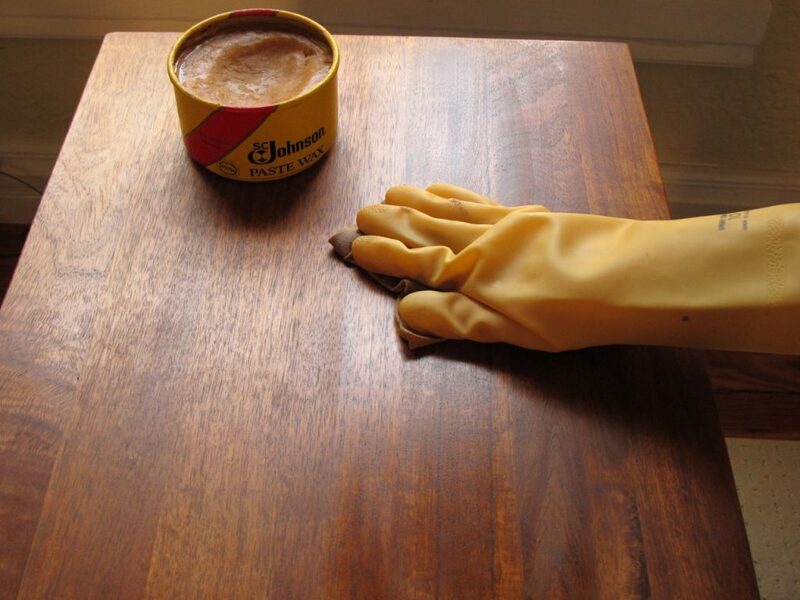 Keep wooden furniture new with waxing and buffing. Nowadays, wooden furniture comes with a defensive polyurethane covering, however for old wooden furniture, use wax to ensure its clean and damp free. 3. Winter makes it difficult walk barefoot in the house. We suggest you keep a basket of slippers next to the door for your guest to ensure a comfortable time! 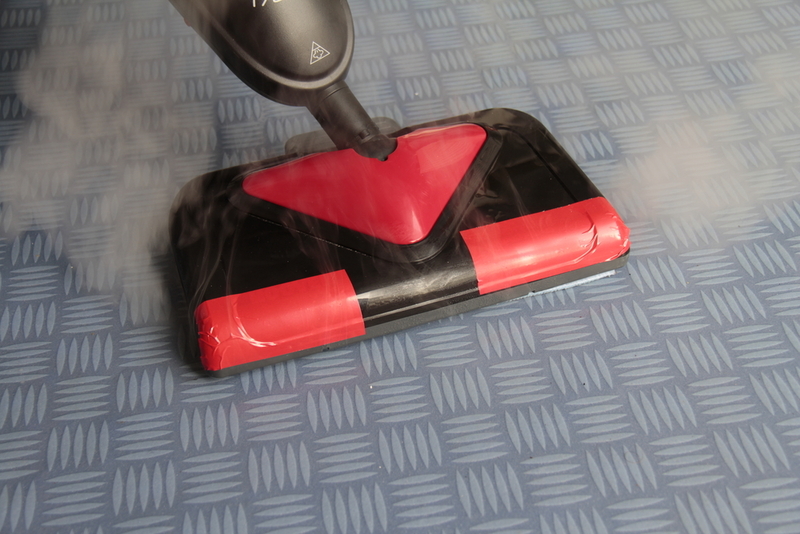 This will also help you keep the house clean and dust free. 4. 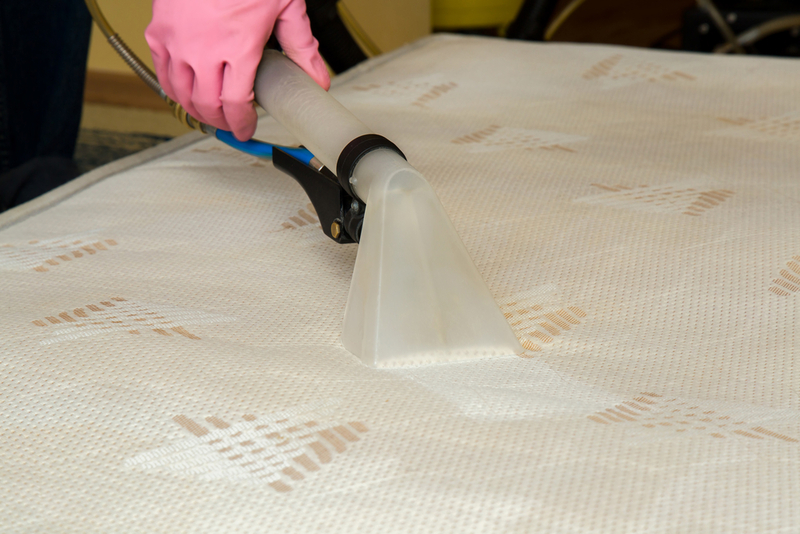 Vacuum cleaning and steaming your carpets and rugs frequently can keep dust away, yet this speedy cleaning strategy doesn’t generally cut it. Use a steam cleaner to revive your rugs, lounge chairs, and cushions. For old carpets and rugs that need a deep cleaning as a result of stains or pet scents, hire an expert for a proper carpet shampooing treatment. 5. Dirty windows cut down the light supply in your home! 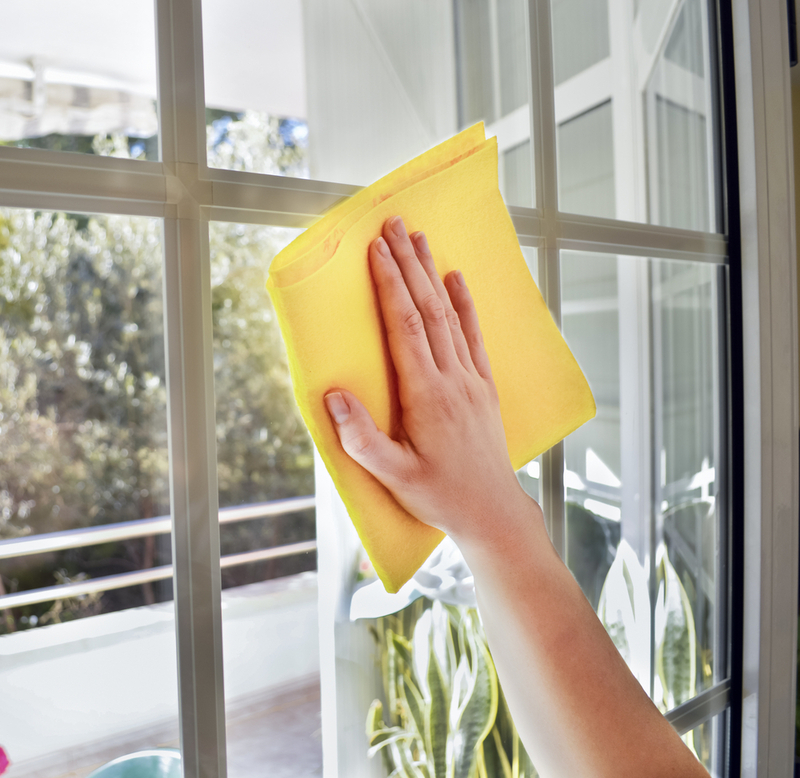 Clean both the inside and outside of your windows to let in more light in your home. Wipe the windows all around with a homemade solution of 1/4 cup of white vinegar, 1/2 teaspoon of dish cleanser, and 2 glasses of water. 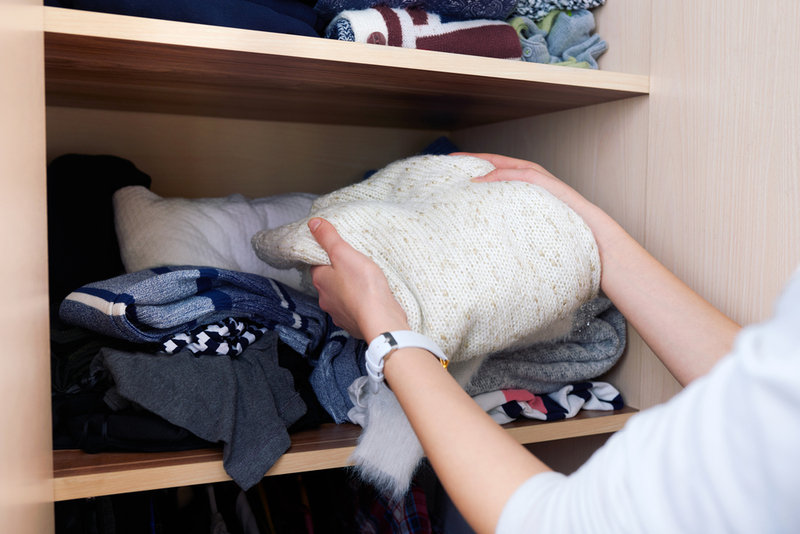 Wipe spotless with a microfiber cloth. 6. 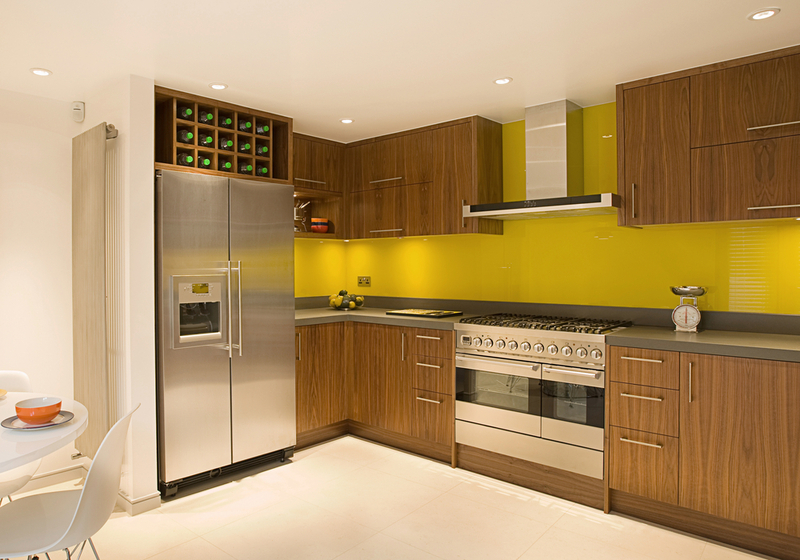 Clean the kitchen chimney in every 2-3 weeks to ensure a longer life. Make a solution of mild detergent and warm water to get rid of the grease. Additionally, soak the chimney filter in warm water to soften the grease and an effective result! 7. Amid the winter season moisture and grime can thrive in the washroom; thus, you truly need to force and take up a cleaning schedule. 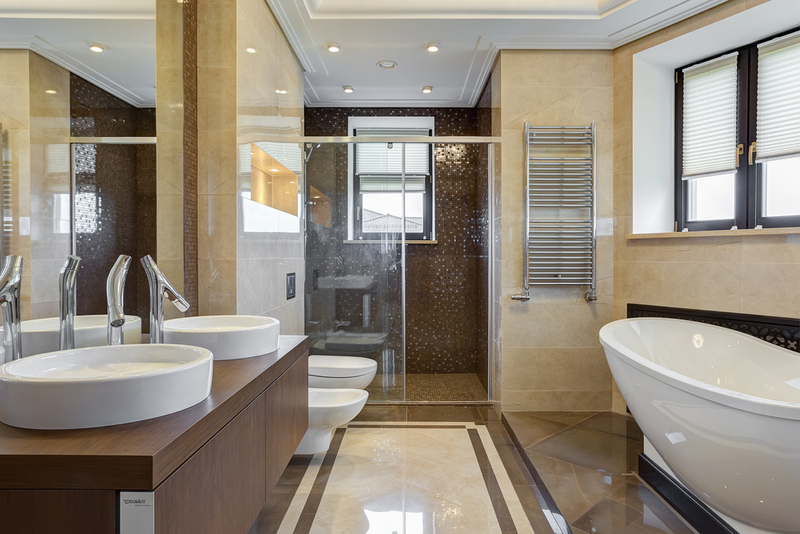 Additionally, you also need to scour the base of the tub or the shower to evade accumulation of bacteria. 8. Winter season is all about woolen clothes, jackets, socks, and more! Hence, we suggest you t sort out your wardrobe as per the season! 9. 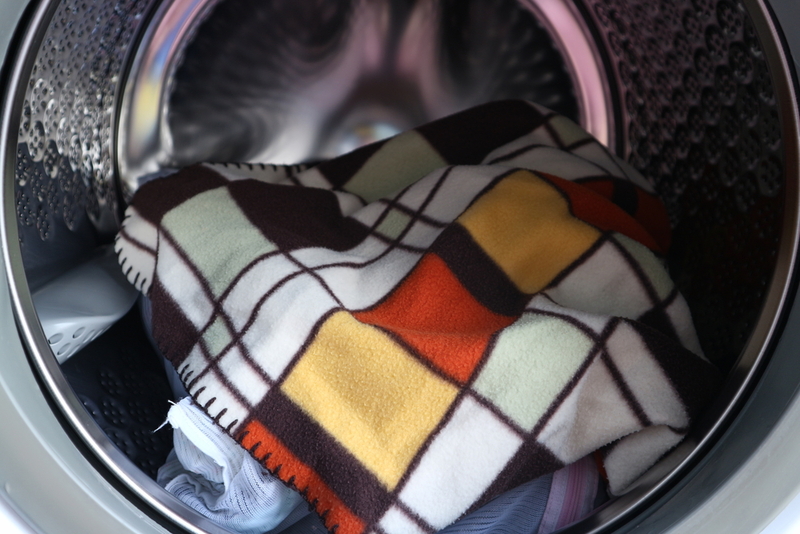 Lastly, once the season is over, dry clean the blankets before storing it.